We've been speculating on Samsung's foldable phone for a while now, but it seems that the company has not one but two foldable smartphones in the works. You can also see what we assume is the Bixby button under the volume rocker. 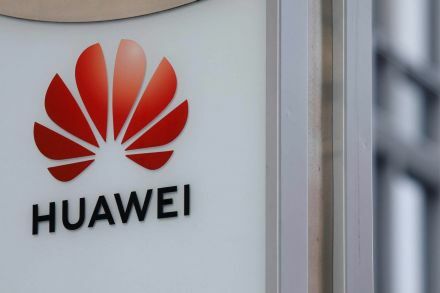 Huawei's MWC press conference is scheduled for Sunday 24 February at 2pm CET (1pm GMT), so mark that date in your diary, folding phone fans. However, according to serial leakster, Ice Universe, this could still be a foldable phone. 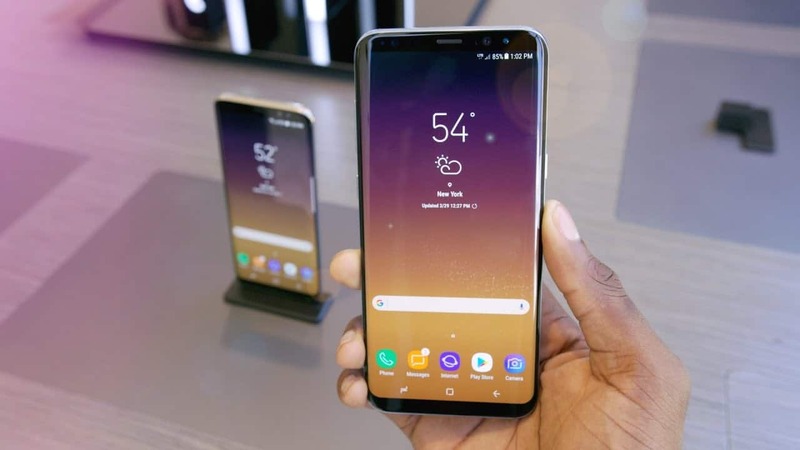 Samsung Galaxy S10 comes with EB-BG973ABU battery having 3,300 mAh capacity, and lastly, the larger Galaxy S10+ with battery model number EB-BG975ABU has a 4,000 mAh battery. However, hidden in plain sight, Samsung has teased that they would also be announcing their foldable smartphone, dubbed the Galaxy Fold which the brand is betting big on in 2019. The phone will use the new Balong 5000 5G modem, which is expected to be integrated into its next-gen Kirin 990 SoC-the successor to the current 7nm Kirin 980. The division was likely affected by the slowing global smartphone sales, which also made a strong impact on Apple's earnings for October to December a year ago. However, the Cupertino giant will not go onboard the foldable category anytime soon and a 5G equipped iPhone is expected to arrive before 2020 at the earliest. The update is sent as OTA and the users have to just ensure that their devices remain charged. However, we don't know if the one in the video is the finished product or a concept, given some of the video's more fantastical elements.